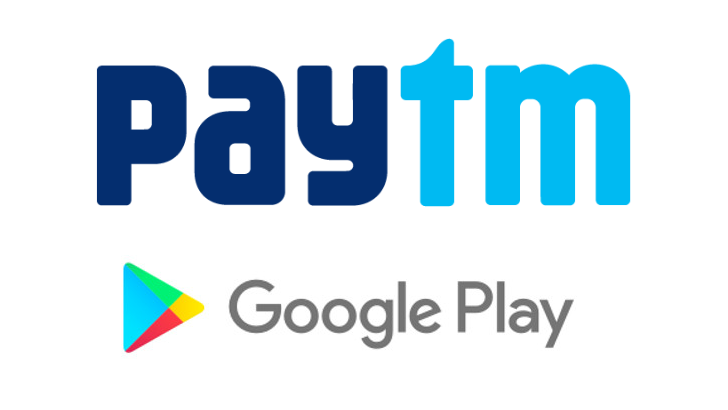 On Thursday, India's biggest E-Wallet platform Paytm announced a new feature in which you buy Google Play Credits through PayTM wallet. This update makes putting Google Play Credits in their accounts easier for Indian users. Now, you might be wondering how does that works? Well, Paytm customers will have an option to select the 'Google Play' option on their Paytm app. After the users will have to enter their mobile numbers and enter the amount of credit you'd like to add to your account. Press buy, and you'll get a Google Play voucher code in a text. Go into the Play Store and tap 'Redeem' from the navigation drawer. Copy and paste the code across and confirm you want to add the money to the account, and you're set. "By enabling users on our platform to purchase a Google Play recharge code through a simple one-click process, we would help our Android users to seamlessly recharge their Google Play accounts to enjoy the paid content, apps and games on the Google Play Store,"
This is not something groundbreaking but buying things like apps, games, music, movies, TV shows, or books on Google Play in India is now much easier.